I just recently came upon the picture again. It shows an example of a construction error that many would not notice, and because many would not notice, they decided not to fix it. 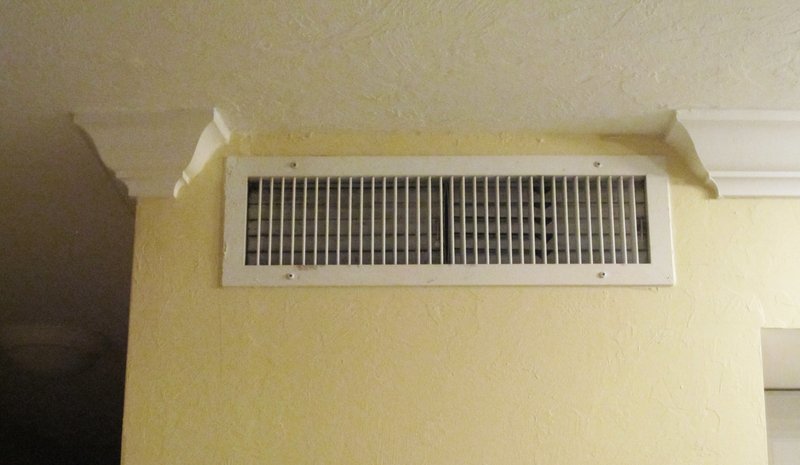 I’m just wondering about what the finish carpenters thought and said when they were running crown molding and came upon this vent inserted just a few inches too high. Somebody wasn’t coordinating the trades (HVAC and finish carpentry). And, when the problem presented itself, it had to be decided that fixing it correctly would just cost too much. They figured nobody would notice or care, not anticipating a nitpicky guy like me. A real life absurdity—maybe it’s art. 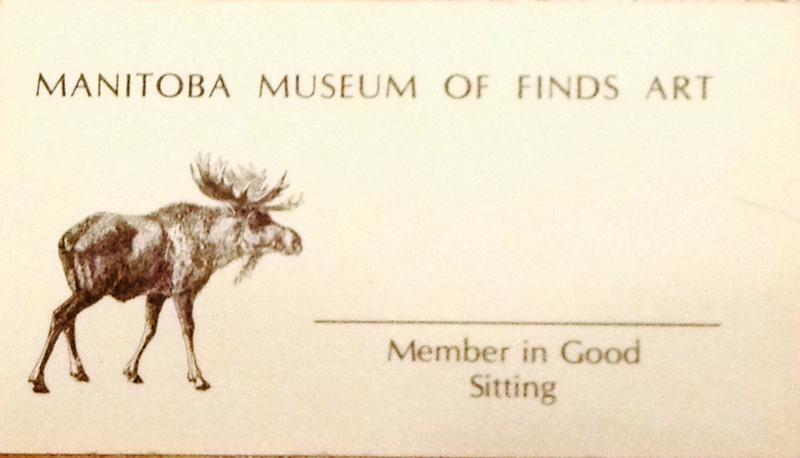 Recently I was talking with Alberta Mayo, founder of the Manitoba Museum of Finds Art, who gave me a membership card to her venerable institution. I guess I should fill in my name. 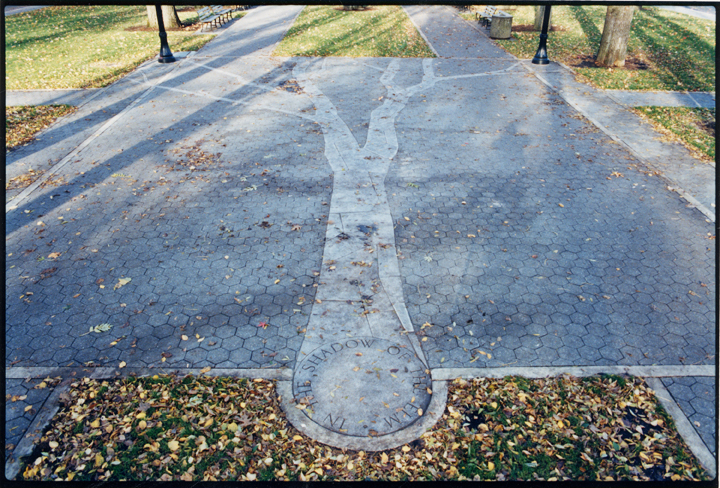 Lowell Darling is an American conceptual artist most notable for a series of performances in the 1970s that included nailing cities to the earth, conducting “urban acupuncture” by placing oversize needles in the ground, and stitching up the San Andreas Fault. His art includes a run for public office in the 1978 California gubernatorial election, when his primary challenge to Governor Jerry Brown received some 62,000 votes. He is the creator of the “Fat City School of Finds Art,” an unaccredited institution that grants free Masters and PhD degrees to arts students. 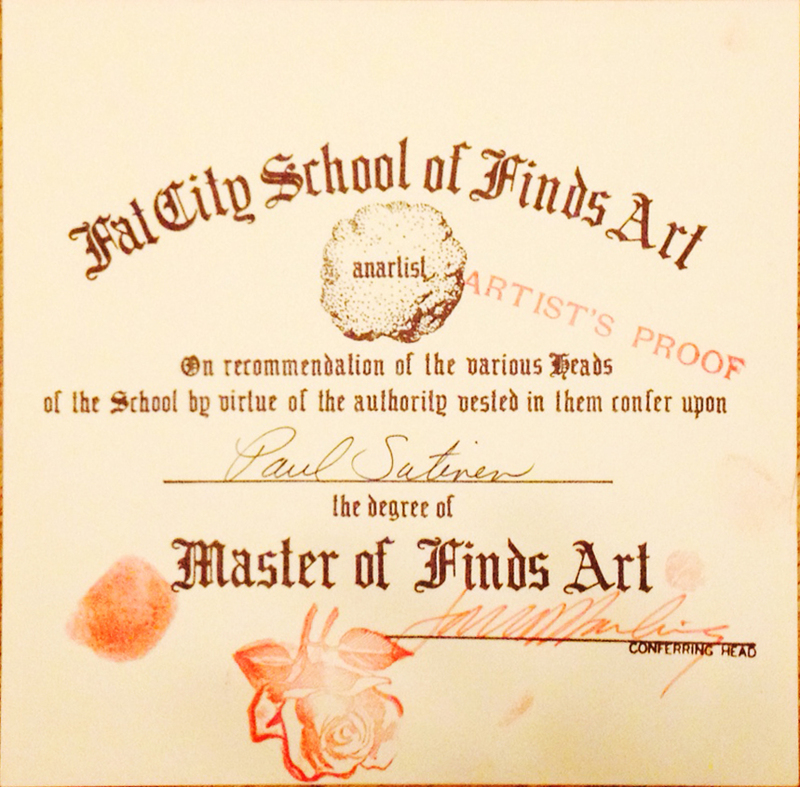 Using the psuedonym “Dudly Finds”, Lowell Darling Founded the Fat City School of Fine Arts. in 1969. The lady wrote it on a name tag, added his name, and pointed him in the direction of the facilities. The rest is history. “Art in America” magazine names this conceptual, tuition-free art school as the largest in the nation. It has over 50,000 alumni. There are no graduation requirements for the masters diploma from the Fat City School other than the graduation ceremony itself. No classes. No tests. No papers. No required exhibitions. No Nothing! Simply step up, shake the hand of the granting Head with one hand and with your other, receive the handsome diploma suitable for framing. 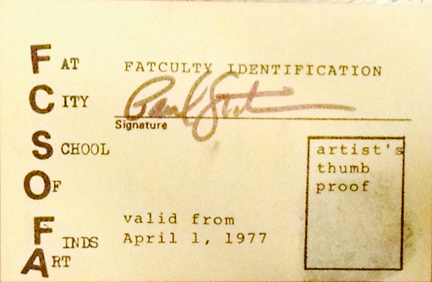 This certificate automatically confers on the recipient a tenured appointment to the faculty of the Fat City School of Finds Art. In fact, if the graduate so desires, they are promoted to Head of their own department, vested with full authority to graduate others and awarded a lifetime sabbatical leave. 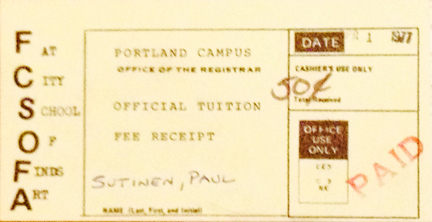 Wow, college does cost a lot more nowadays! AND that I am a member of the fatculty! I also see now that I got all this on April Fool’s Day—just a coincidence, I think. But as I recall, the buzz that evening was, from folks with transistor radios, that the Blazers had just made the playoffs! For the first time! And of course they went on to win the NBA championship. Thirty years ago, just about at this time of year, I finished In the Shadow of the Elm in the South Park Blocks in Portland. In 2012, when I was at the Rauschenberg Residency in Florida, Matt Hall said that he saw this piece online and thought I might be interested in utilizing white “pit shell,” the kind of small shells that they utilize like gravel for walkways and the like down there, to do something similar. 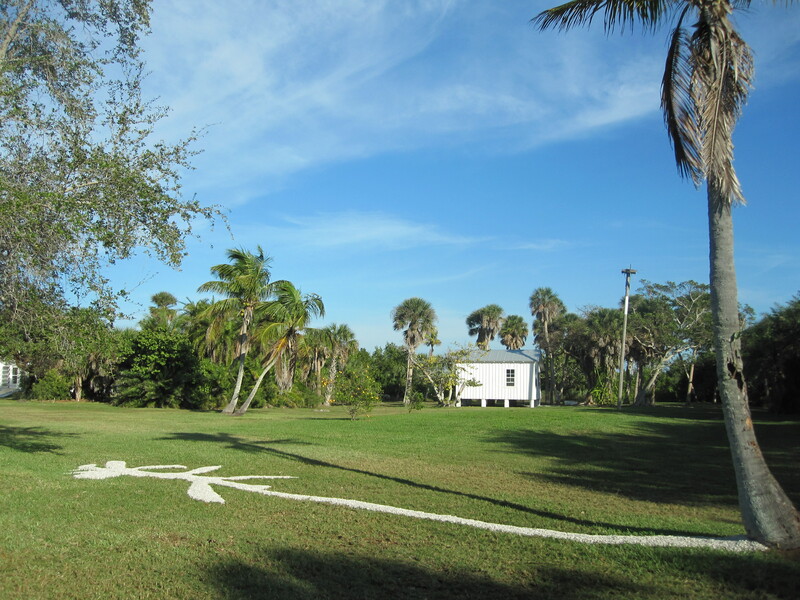 At the end of the residency, after I’d completed the painting project that I’d envisioned, there were a couple days left and I made In the Shadow of the Palm. 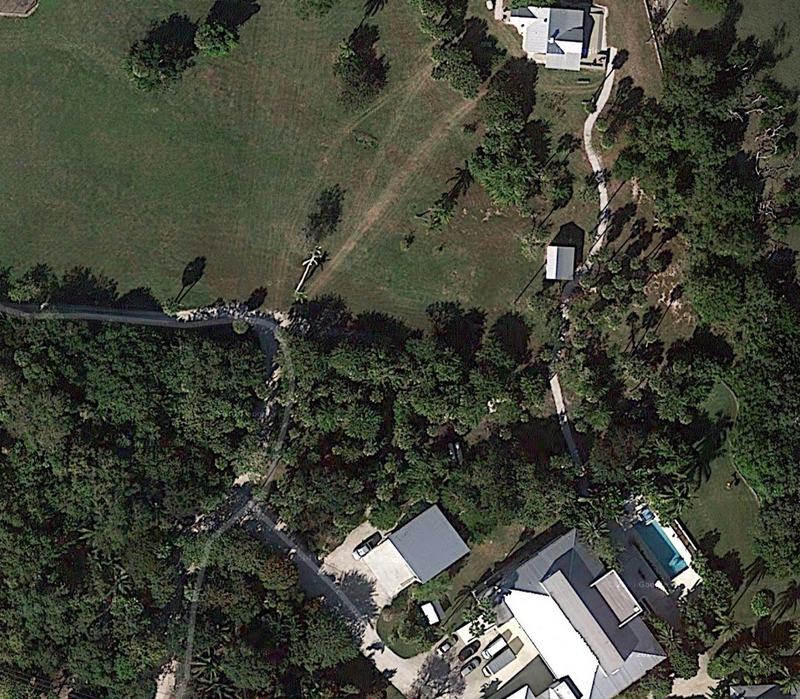 You can see it from outer space!